NOW TAKING BOOKINGS FOR 2017 - SAVE YOUR DATE NOW! Call Judy at 320-267-1384 to schedule and experience the transformation. Increasing number of studies show that animal therapy has proven to increase comfort to various individuals with ailing diseases. Positive and favorable animal-human interaction is a great way to bring joy to someone's life. 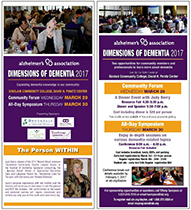 It is with this understanding that Dementia Specialist Consulting is offering animal theraphy to various populations in the State of Minnesota. 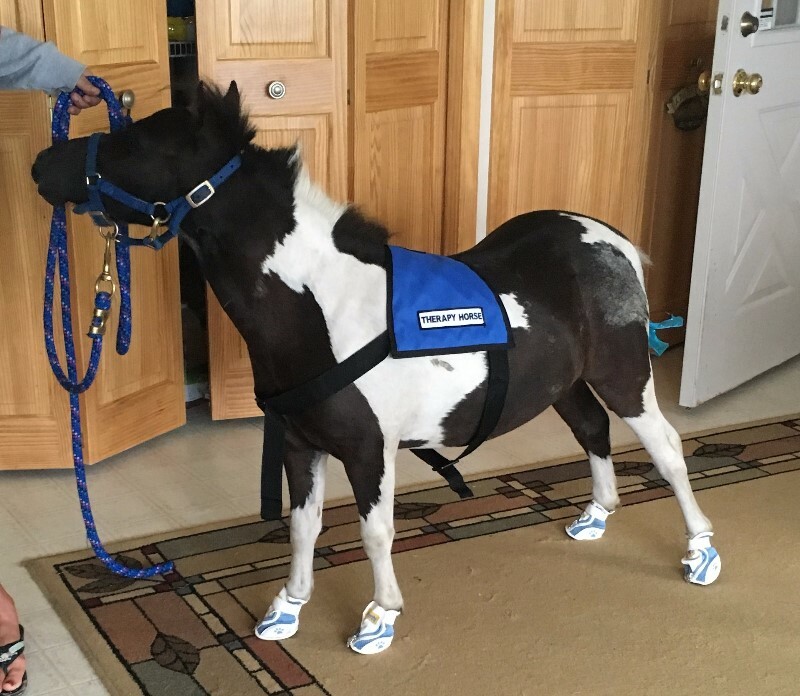 Precious, our fully trained Minature Therapy Horse, we will come to your place of residence bringing happiness to you and your loved one. We visit Nursing Homes, Assisted Living & Memory Care, Hospitals, Rehab Units, and Children’s Wards. We also come to special events like, Facility Festivals and Birthday Parties among other. 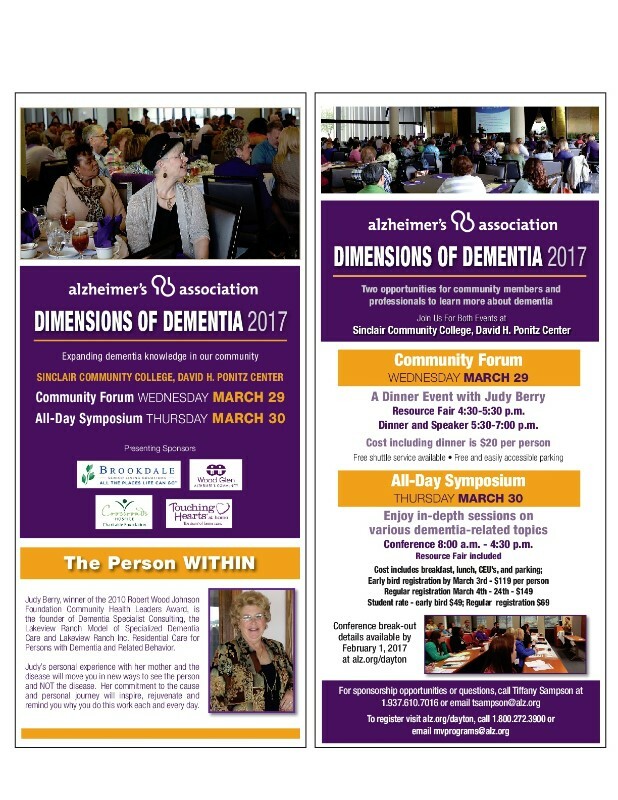 Dementia Specialist Consulting is dedicated to Seniors with Dementia to Restore dignity, respect and bringing love & joy to their lives.